Captain Marvel will soon release but fans don’t have to wait to get the first reactions to the film, which was screened earlier today. While all reviews of Captain Marvel don’t make their way till March 5, early reactions are coming in tonight. We have collected some of them here for you. Captain Marvel release date is set for March 8, so if you’re a true fan and can’t wait, you’ll have to simply wait for it to release. 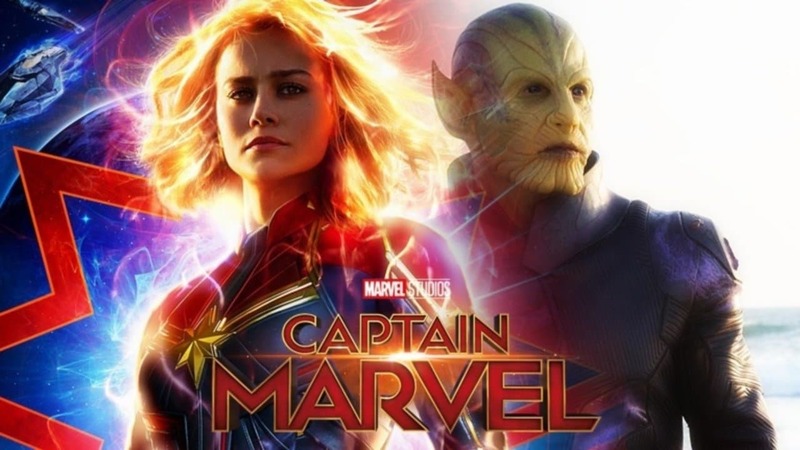 For now, Captain Marvel projected box office opening is $120 million weekend, which is approximately 20% increase from the previous tracking. Even with the $100 million predictions, it would lead Guardians, Doctor Strange, Ant-Man and the Wasp, The winter soldier, Thor, and Iron Man. However, if it crosses $120 million, that would overtake Spider-Man: Homecoming and Thor: Ragnarok, both at $117 million. Captain Marvel stars Brie Larson (Carol Danvers/Captain Marvel), Samuel L. Jackson (Nick Fury), Ben Mendelsohn, Djimon Hounsou (Korath), Lee Pace (Ronan), Lashana Lynch, Gemma Chan (Minn-Erva), Algenis Perez Soto, Rune Temte, McKenna Grace, Kenneth Mitchell (Joseph Danvers), with Clark Gregg (Phil Coulson), and Jude Law. Just out of #CaptainMarvel. So many fun surprises I didn’t expect + new (and old?) characters to love. #CaptainMarvel is pure joy. I cannot wait for the generation of little girls who will grow up with Carol Danvers as a hero. Fans of #CaptainMarvel comics are going to love the movie. Plain and simple.